The Radio Parts information sessions aim to establish a direct communication link between suppliers and customers. We have setup a training area providing the necessary tools to host such events. If you are interested in joining a training session, please fill out the following form. Our information sessions are held in a designated area (right across cashiers) located at our main building at 562 Spencer St. West Melbourne, VIC. Call us on 03-9321 8368 if you need more information, or e-mail us at training@radioparts.com.au. Be on the lookout for our 2019 information session schedule! Sign up to the Radio Parts mailing list to get notified! Please note, the following is a tentative list only. Dates and sessions are subject to change. 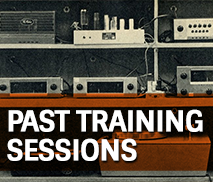 Sign up to our mailing list to get notified when the next session is due. Now that you know what the technologies underpinning a CCTV system can be, it’s time to put them to work. 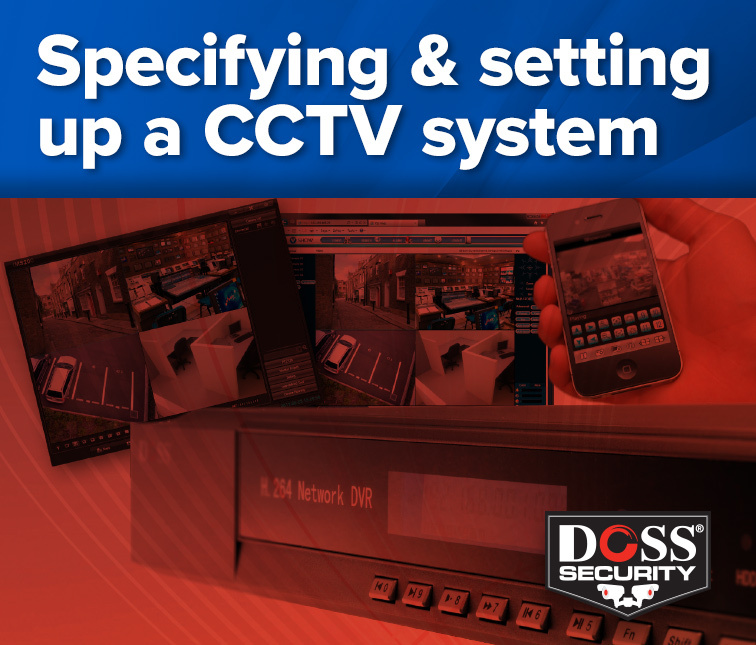 Since domestic CCTV systems are now more powerful and stable than ever before, knowing how to get the best from them is what we’ll look at this time. We’ll show you how to setup apps for remote viewing, motion recordings, network setup and how to set yourself apart from the cowboys in the industry. This session is Part 2 of 2.